Get The Envelope Board While Supplies Last! Did you want to get the new Envelope Board? 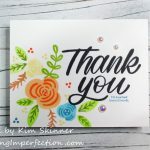 We just got an update from Stampin’ Up! today that the supplies are running low on the Envelope Punch Boards! Once the supply is gone, they will go on backorder! It really is the latest, greatest gadget! Why bother with this gadget? You can make your own custom sized envelopes for your own custom cards! 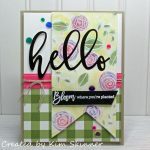 You can also make envelopes from the beautiful designer papers that Stampin’ Up! offers. 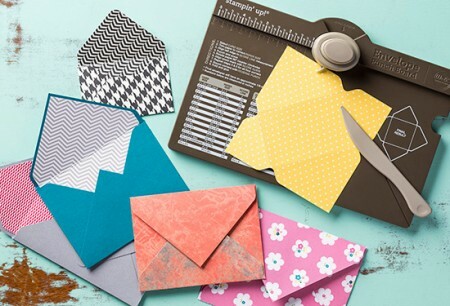 You can coordinate your envelope to the card colors and papers by making your own envelopes! The board comes with measurements for 66 custom sizes. 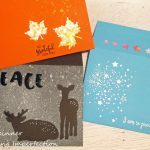 You can make more than just envelopes! You can make card boxes for card gift sets! 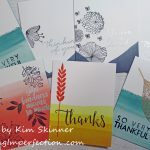 Order your Envelope Punch Board from mystampingstore.com before they go on backorder!